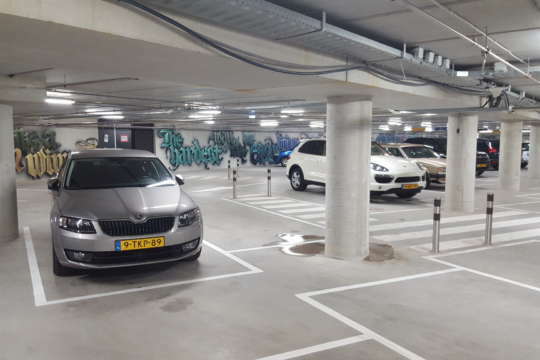 The owner of the newly built apartment complex with a public car park was looking to offer visitors to Tilburg city centre enhanced parking services, including easy access and easy wayfinding. 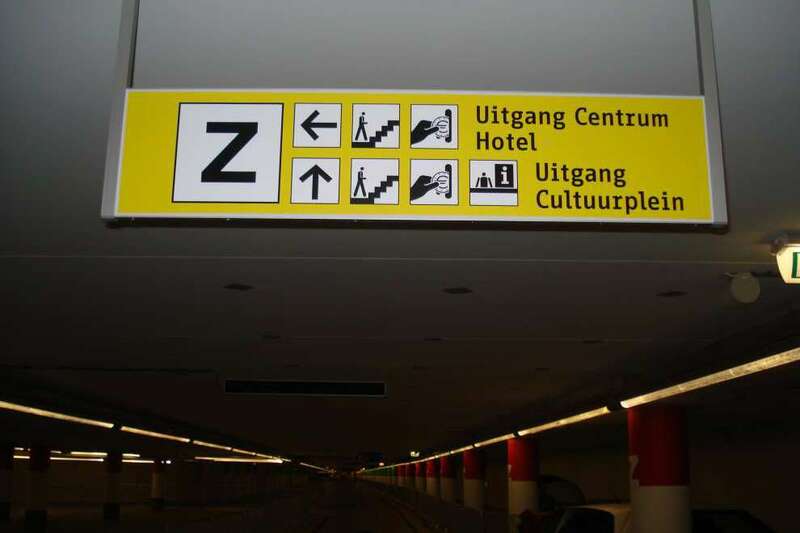 What would be the best layout and where in the car park should wayfinding signage be installed? Having the layout of a car park properly reviewed saves on headaches at a later stage. 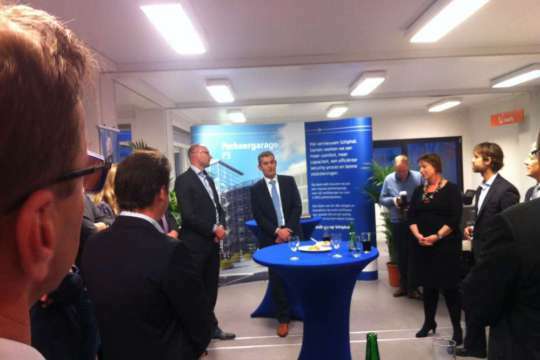 The owner of the car park asked Spark to give advise on the layout of the garage and wayfinding signage. We assessed all projected circulation patterns of both vehicles and pedestrians and advised as to the most effective the signage scheme. In this way users would be provided with the most convenient and customer-focused parking experience. Wayfinding focuses on helping visitors – especially first-time visitors – feel at ease in new surroundings and quickly find their way. 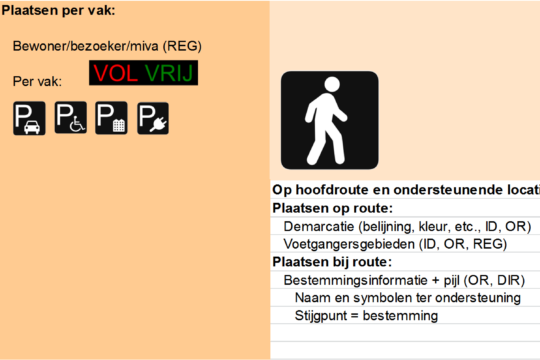 For maximum effect, all systems and signs used for wayfinding should be uniform, efficient and appealing. 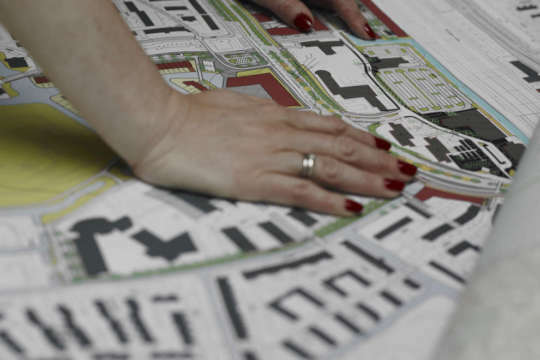 If wayfinding is carried out properly, it contributes significantly to a positive first impression and an overall feeling of safety, comfort and wellbeing. To help maximise wayfinding effectiveness, it’s of prime importance to have an insight into visitor movements and their destinations. 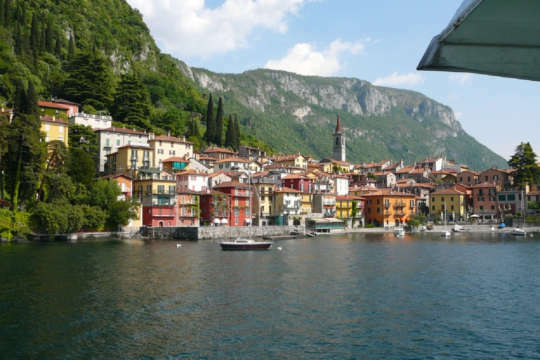 This can be sub-divided into movements made by pedestrians and those made by drivers. Spark analysed all these movements and, based on these, drew up a plan specifying the best and safest wayfinding layout. In addition to drawing up recommendations for improved signage within the garage, Spark also provided an AutoCAD drawing detailing further possible improvements including pedestrian crossings, signage location and road markings. Last, but not least, Spark also drew up a concept General Terms and Conditions of Use for the parking facility.